If you have been dreaming of a backyard water feature, you are in the right place! 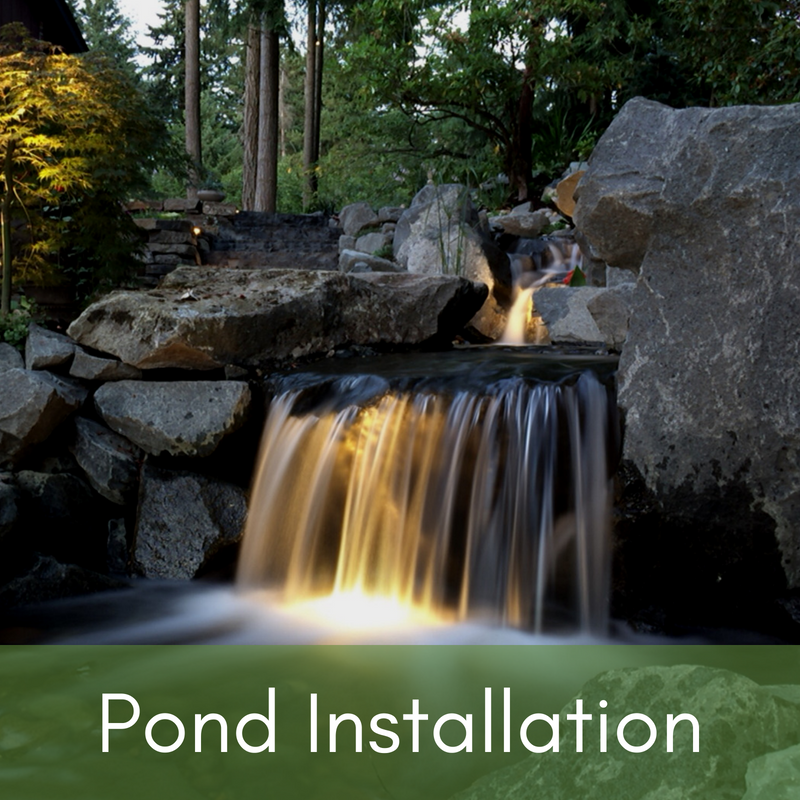 With over 20 years of experience in the pond industry, Mark The Pond Guy and the experts at The Pond Store have the Vision, Passion, and Experience to bring your water garden dreams to life. Already own a pond or water feature? 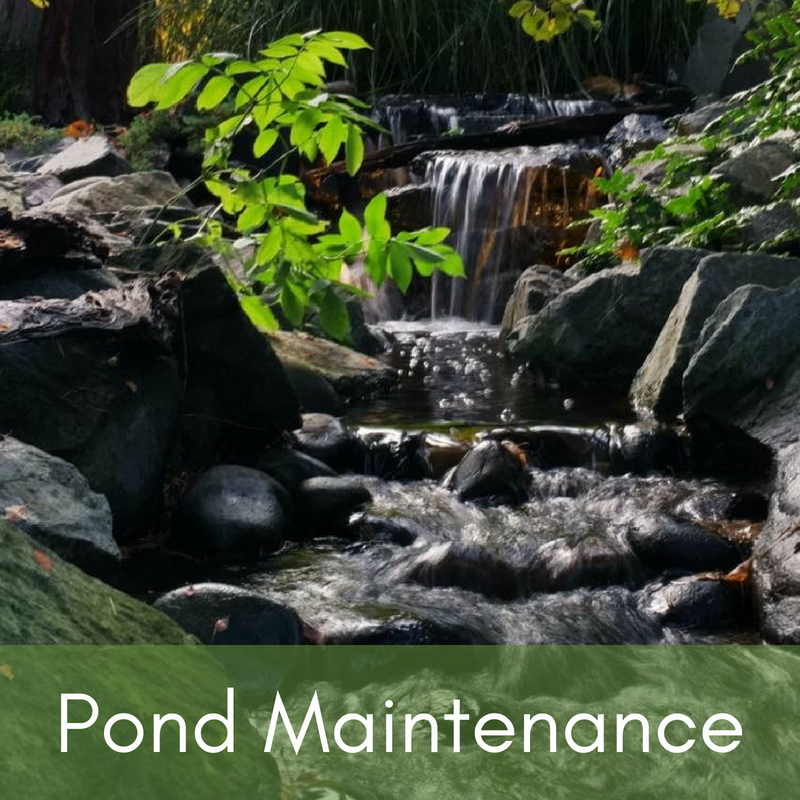 We offer maintenance services and a full-service retail and online store for all your water garden needs! Find inspiration for your own backyard at the popular Moonlight Pond Tour.